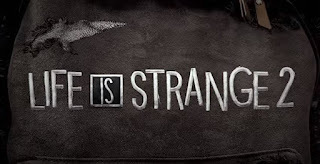 On the heels of the release of The Awesome Adventures Of Captain Spirit, we’re getting even more Life Is Strange soon. 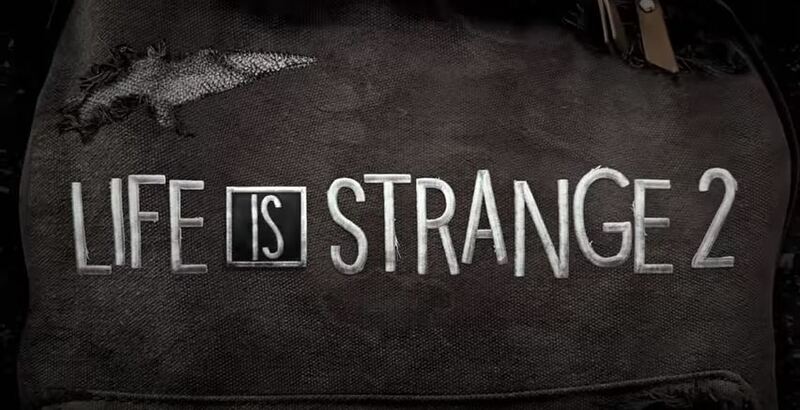 The first episode for Life Is Strange 2 is coming on September 27. Developer Dontnod reveled this news in a tweet with a short teaser, no other info is known. You can pre-order the complete season for $40. Episode 1 of #LifeisStrange2 will release on September 27th 2018.